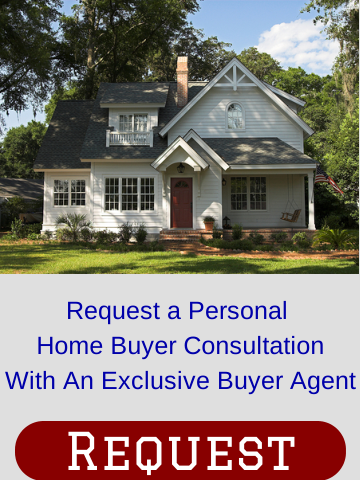 Buyers Brokers Only, LLC exclusively represents you, the homebuyer, providing honest, competent, professional and responsive buyer agent services in Massachusetts and New Hampshire. Less than 1 percent of real estate agents in Massachusetts and New Hampshire can call themselves exclusive buyer agents. Our agents are proud of their dedication to you, our home-buying clients, and our unparalleled business model, which avoids conflicts of interest common in traditional, seller-focused real estate brokerages. We do not represent sellers. We are 100 percent loyal to homebuyers, 100 percent of the time. In addition to being exclusive buyer agents, every one of the real estate brokers at Buyers Brokers Only, LLC also is a licensed attorney, adding a level of professionalism that our clients appreciate and rave about. Best of all, you will not pay us a penny for our representation because we receive the same seller-paid commission any real estate agent receives. In fact, as lawyers we feel so strongly about the importance of having your own real estate attorney that we will rebate to you a portion of our real estate commission to help you pay for an independent attorney. Whether you are an experienced or a first-time homebuyer, our detail-orientated and knowledgeable buyer agents will patiently and thoroughly answer your questions, provide you straight-forward advice and professionally guide you through the home-buying process. We'll help you evaluate properties by giving you objective feedback (even if it means giving you reasons not to buy), answer questions and provide advice on home loans, first-time home buyer programs, market value, price negotiations, home inspections and, of course, matters specifically related to single-family homes, condominiums and/or multi-family properties. We'll also provide you with referrals to other experienced and knowledgeable professionals, such as mortgage brokers and loan officers, home inspectors, insurance agents, real estate lawyers and other professionals. Our goal is to look out for your best interests, helping you find a home that meets your wants and needs, all within your desired budget. You don't have to take our word for it. Please read what home buyers say about Buyers Brokers Only, LLC and what the media says about using an exclusive buyer agent. Please contact one of our exclusive buyer agents and set up a face-to-face meeting to discuss all the steps in buying a home. You'll be glad you did. For general questions, please do not hesitate to call 978-835-5906. 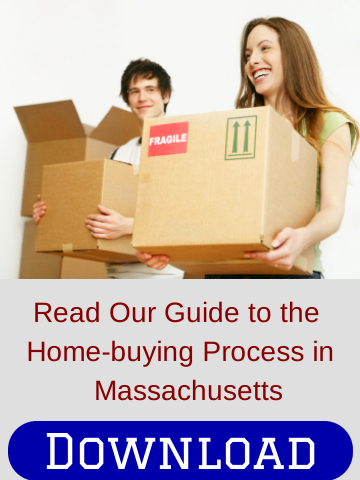 Our buyer agents help homebuyers purchase homes all over Eastern Massachusetts and Southern New Hampshire, including the following counties: Barnstable County, Bristol County, Essex County, Middlesex County, Norfolk County, Plymouth County, Suffolk County, and Worcester County in Massachusetts. Rockingham County, Strafford County, Hillsborough County and Merrimack County in New Hampshire. Search home listings by cities and towns. Our coverage area by cities and towns too.